Prominent & Leading Manufacturer from Jaipur, we offer pressed wool felts and pressed felts. 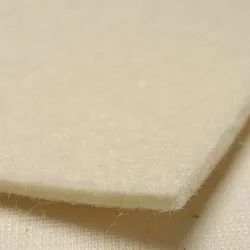 We are the leading manufacturer and supplier of Pressed Wool Felts. 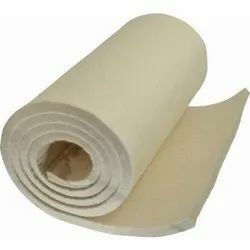 We leading manufacturer and supplier of pressed felts.